Cashiers are toast. From the expansion of Amazon Go and similar stores such as Zippin — which forego checkout lines in favor of apps — to scrappy startups looking to replace cashiers with cameras in all kinds of stores, the days of the traditional cashier standing behind a cash register are numbered. What’s behind this shift? Well, cashiers cost money, few shoppers really like dealing with them, and long, slow-moving lines drop that number to something approaching zero. At the very least, expect mobile point-of-sale (POS) terminals to proliferate in place of stationary cashiers. Retail management gets easier. 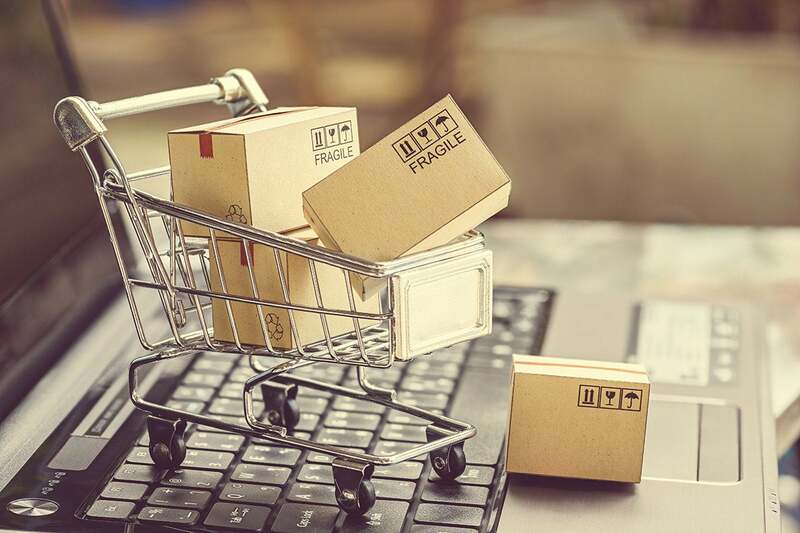 Sure, online shopping is taking ever-bigger bites out of brick-and-mortar shopping, but the IoT also helps traditional stores modernize their operations, better managing inventory with technologies such as “smart shelves,” reducing shrinkage, and streamlining the supply chain. “Ambient commerce” mixes IoT technology with traditional retail stores to attract younger consumers. GlobalData predicts that what it calls Ambient Commerce — combining sensors and AI technology with the physical space associated with retail stores — will be the preferred destination for Generation Z.
Beacons light the way to sales. These small Bluetooth devices can send discount coupons, invitations to special events, and other messages to nearby smartphones with the right apps installed. They’ve been in use for a while now, but they still have a long way to go before reaching their potential. That could be a problem — or an opportunity. In-car retail IoT gets rolling in self-driving cars. The upcoming AutoMobility LA event is exploring the role of retail in autonomous vehicles. The concept involves a vehicle-commerce platform where consumers can shop right from their vehicles via “a safe and convenient connected car experience without driver distraction,” according to an email from a representative. Ideas include a "digital wallet" for the vehicle — a digital glove compartment? — so that you don’t need to enter in their credentials for each purchase. I guess once cars become autonomous, people are going to do everything in them. Consumer IoT devices get better. I’ve written often about how many consumer-oriented IoT devices are so silly, poorly made, and insecure that they threaten to dampen overall enthusiasm for the IoT. Well, that trend continues merrily rolling along, but it’s not all bad news out there. The Mozilla Foundation’s annual list of connected devices highlights items that range from creepy invasions of privacy to totally awesome. Of course, it’s up to the buyer to determine whether clever but clearly oddball devices like bedbug catchers and diaper sensors help or hurt the cause. For a list of recommended IoT gifts, check out Stacy on IoT’s choices.